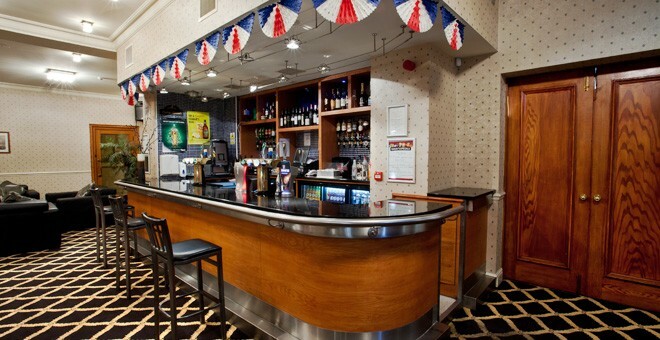 The North Stafford Hotel boasts a variety of on-site restaurants and bars for our guests to enjoy. We serve a range of hot and cold beverages, as well as an array of dishes from around the world. 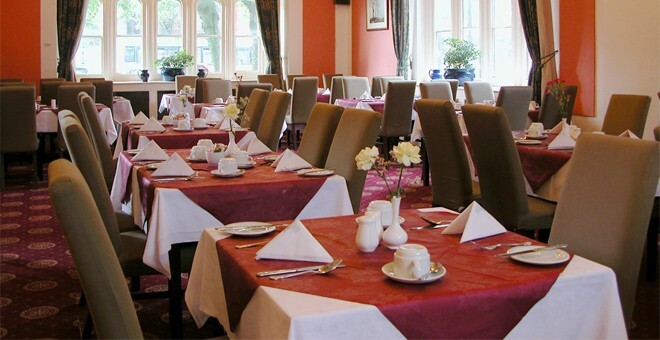 Renowned locally for its high quality cuisine, the Six Towns Restaurant, so named as a dedication to Stoke’s six towns, emulates the Hotel's Jacobean style with a very traditional feel and charm. The opulent colours within the room complement the joys of eating our chef’s expertly cooked dishes. 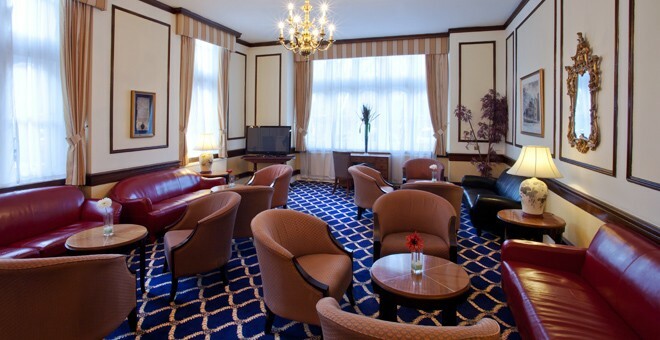 Breakfast is served as a buffet with a selection of hot and cold dishes including eggs, bacon, fresh fruit and cereals. Join the hotel’s noteworthy café culture, where guests can enjoy our atmospheric setting while drinking our selection of soft and fizzy drinks, delicious smooth coffees, refreshing teas, superb wines, liquors and draft beers. We are open from 11am-3.30pm. Visit our ambient bar with a drink before dinner or afterwards for a night cap before bedtime. It is fully-stocked with dry and fruity wines, bottled and draught beers, malt whiskeys and a huge array of spirits. We will also make special cocktails on request.